Prime Minister Mahathir Mohamad has suspended work on a $20 bln rail link between his country’s east and west coasts. 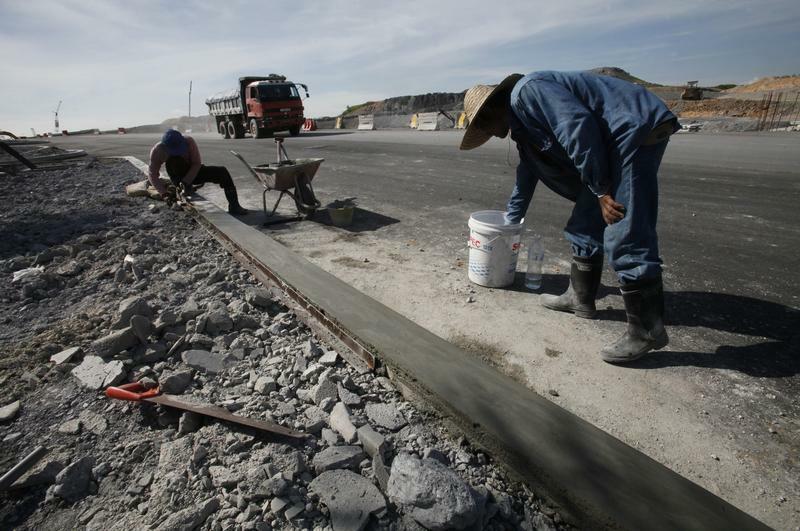 It’s a rare setback for Beijing’s massive infrastructure initiative. The project’s importance, though, means Kuala Lumpur can afford to fight for a better deal. Malaysia has suspended work on its $20 billion East Coast Railway Link, companies involved with the project said on July 4. The Edge financial website quoted a July 3 letter from Malaysia Rail Link instructing China Communications Construction Co, the project’s main Chinese contractor, to suspend all work, on grounds of national interest and other reasons. Malaysia’s Finance Ministry said on July 3 that the final cost of the rail project, including land acquisition, interest fees and other costs, would be 81 billion ringgit ($20 billion), and would have to be “reduced significantly” to be financially viable. Earlier forecasts had put the cost at closer to 67 billion ringgit. The project was first approved in October 2016, and a contract was signed with CCCC on Nov. 1, 2016 under a previous Malaysian administration.